Our weather in Sydney can be a bit trying. From very dry to hot and humid. Cold damp winters followed by oppressive summer weather. Rain falls throughout the year and there is no discernible dry season. Many properties in Sydney are also built on a steep incline, making them prone to water ingress. This often results in damp wardrobes and cupboards. Mould incubation is never far away. Certainly a job for our Pingi moisture absorber Sydney range. One of the most important roles for our moisture absorber Sydney range is moisture and mould control. 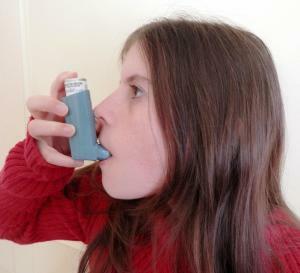 There are many articles that link allergic reactions to poor indoor air quality. Wikipedia lists mould as one of the major problems. 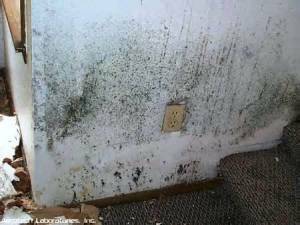 Therefore it is important to understand that mould removal can be a difficult issue. It requires specialised service and one of the major mould removal service providers in Sydney is ChemDry QuickDry. Professional knowledge is very important as moisture and mould issues may be tricky to resolve. It is very important to try and avoid the spread of mould spores. Cleaning and decontamination of visible mould in your home would be the first step. If you have air conditioning, it may be required to get a local supplier in Sydney to decontaminate the coils and filters. Air conditioning systems are sometimes a significant part of spreading mould spores. 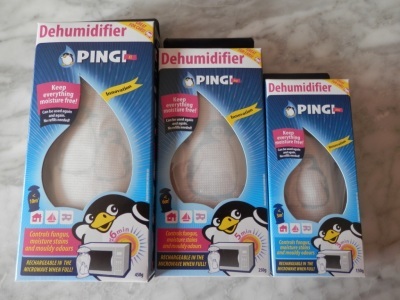 Buy your PINGI Moisture Absorber today. Make sure your home never gets damp! Why would you risk this? Place your order with our online shop now.